Isn’t it a good idea to start playing old-school games on your modern Windows computer? 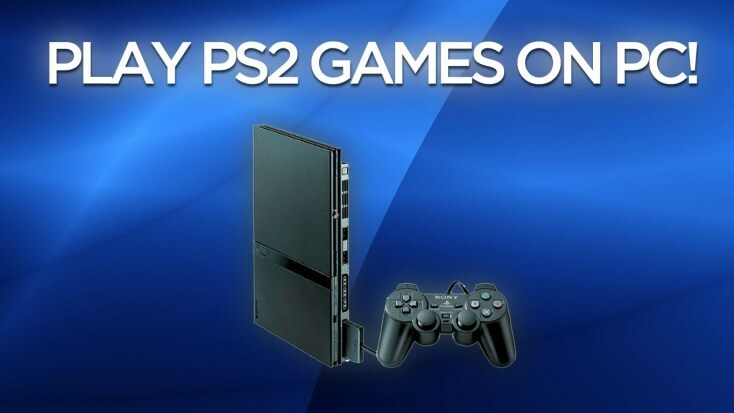 And what about playing the tiles of the legendary PlayStation 2? Intrigued? Then you must go on reading our article. Though it may sound weird and surprising, there are slews of fans of retro games. Most gamers feel disappointed of modern titles that boast of superb graphics and incredible sound, but, at the same time, lack originality and what many players characterize as “game soul.” Therefore, many players return to the classics. They avail themselves of such tools as emulators designed to mimic an old console’s hardware and allow your computer to perform this console’s functions. In our article, we’re going to tell you about the best emulators for Windows PCs. All you’ll need to do after reading the article is to download the coolest PS2 emulator onto your Windows computer, get some of your favorite games, and immerse yourself in the world of exciting adventures and unrestrained fun. Teenage Mutant Ninja Turtles, Simpsons, and Time Crisis are waiting for you! Though there is no PS2 emulator, PCSX is close to being the best of its kind. The creators of this emulator, which was initially developed for running a limited number of PS1 games, have done everything possible to improve and update their project. They made it possible for players to immerse themselves into the original PS2 atmosphere while playing with PCSX. To use this emulator, you’ll need the BIOS file of the console, as well as several video and sound plug-ins. The emulator is compatible with Windows, Mac, and Linux. There is also a separate module for the RetroArch multi-platform emulator you are free to use. A low-end PC is very unlikely to work normally with PCSX, so you’ll need a more or less modern system for this purpose. And don’t forget about downloading the best games to play on your emulator. Don’t hesitate to visit RomsMode and get the PS2 ISOS you have been dreaming of for so long! 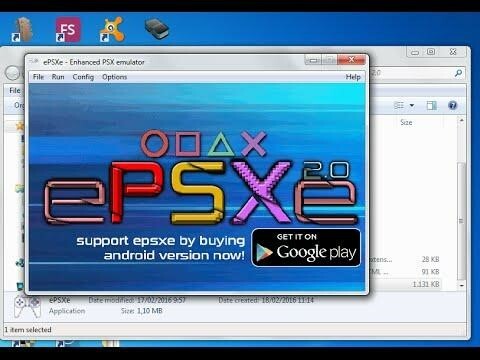 PCSX2 is an open source emulator for Sony PlayStation 2. This is the only emulator capable of running commercial games almost without lags and crashes. The emulator supports the majority of games released for this console. In the compatibility database on the developer’s website, 1695 out of 2295 games are marked as playable, which means that you’ll be able to complete them just like on a real console. There are also 398 titles that are marked as partially playable. You can play those games, but you won’t be able to complete them. The average game framerate varies and depends on the game emulated, but the majority of popular games can be run at full frequency. PCSX2 can emulate graphics in a much better way than the original console. 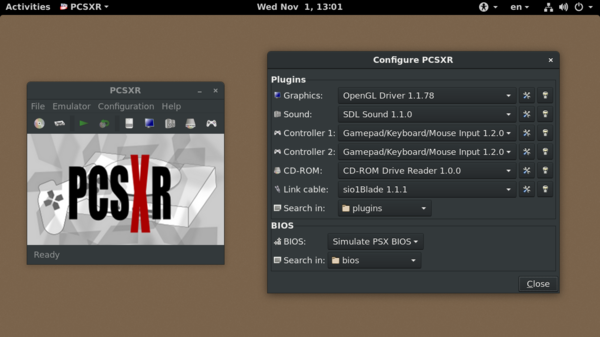 To ensure smooth operation of the PCSX2 tool, you’ll need BIOS. The ePSXe emulator is another excellent tool for emulating PS2 video games on your Windows computer. The release of the program took place on October 14, 2000 and made a splash with retro gamers dreaming of reuniting with their favorite PS2 characters. Like most modern emulators, ePSXe uses plugins to emulate graphics and sound processors, which contributes to the performance quality. To launch ePSXe, you’ll need the BIOS file, which was obtained as a result of dumping PS. For this reason, emulator developers cannot be accused of violating Sony’s copyright, and using the ePSXe emulator is considered The emulator legal. ePSXe is capable of running games from a CD or from various game images on your hard drive. With some exceptions, the program can flawlessly run the majority of PS2 commercial games. On 1.5.x versions of the given emulator, approximately 95% of popular games work fine, and for many games there are special patches in the .ppf format that improve compatibility and help solve certain problems. Thanks for reading, For more tech news click here..